The One-Line: Seven people meet to discuss the fate of all the people who they deem to be evil. Set: Empty room except for seven chairs in random spots on the stage. 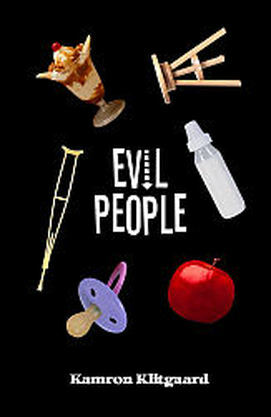 Synopsis: Seven people hold a meeting to discuss what supernatural fate will befall all the evil people in the world.